Our course materials from FSE 2016 are available online! These tutorials will help you get ready for FSE 2017. The slides for the lecture on software verification, given at Accra Institute of Technology on 5 December 2017, can be found here. We have an online archive of all our email announcements. Check it out here! 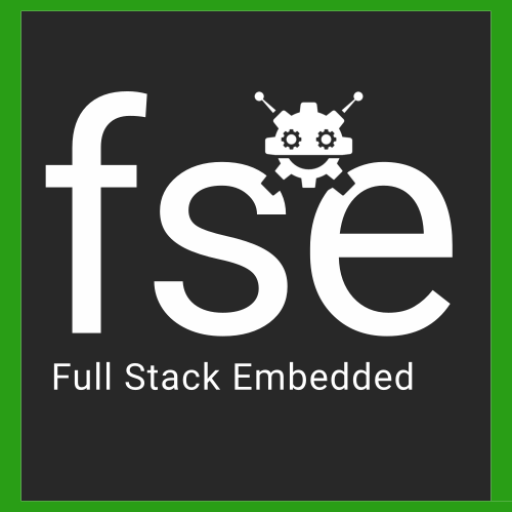 Click on the following pictures to see the full galleries of Full Stack Embedded in action. See tests of our 2017 prototype! Do you have a picture you’d like to share? Let us know and we’ll add it.